At the Open Cage, you will learn a wholistic approach to the game (Physical, Mental, and Emotional) which will give you a competitive advantage among your peers. We take your goals and give you an action plan for success. You will prepare and perform to your optimal level. We see beyond “outcomes” to the process of your skill development. 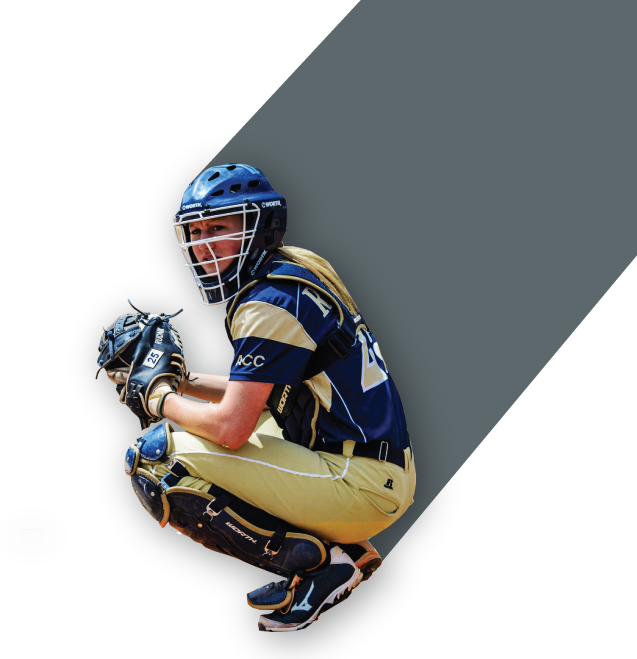 Alysha (Rudnik) Stanton is a former catcher for the Georgia Tech Yellow jackets. She has taught lessons, worked in the business world, and currently coaches at Kennesaw State University. Her passion is to coach and empower the next generation of female athletes to be their best in all aspects of their lives. Want to be the first to read our articles? Join our news letter and get the latest on softball, our philosophy, and more!